1780 – The Seige of Charlestown. The British set up camp at Gibbes Landing (present-day Lownde’s Grove), which was a perfect staging area from which to lay siege to Charlestown. Three principal types of artillery used during the Revolution: field guns, howitzers and mortars. Field Guns: mounted on large-wheeled carriages and fixed to fire at low angles. Varied in size from three-pound (weight of solid shot fired) to forty-two pounds. Larger guns weighed appx. 5000 pounds (2½ tons). Howizters: Similar to field guns, but with shorter and stockier barrels. Could be fired at a low or high angle. Range: 1300-2000 yards. Mortars: a useful weapon because of its small size and ease of movement. It usually had a fixed trajectory (around 45 degrees), and the distance the shot traveled was adjusted by varying the powder charge. Just like the howitzer, the use of the exploding shell was popular to reach troops inside fortifications. Range: 2000 yards. 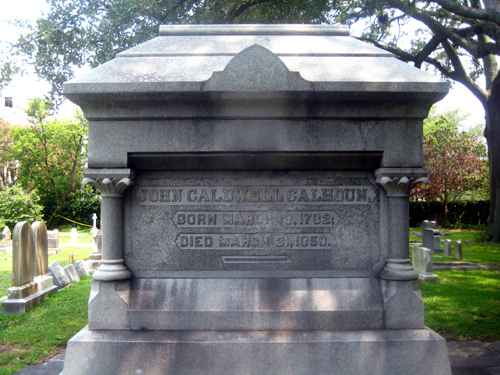 Susan Petigru, 19, married Henry Campbell King, “short, stout, and physically unattractive.” Henry was the son of a prominent Charleston lawyer, Mitchell King, and friend of Susan’s father. 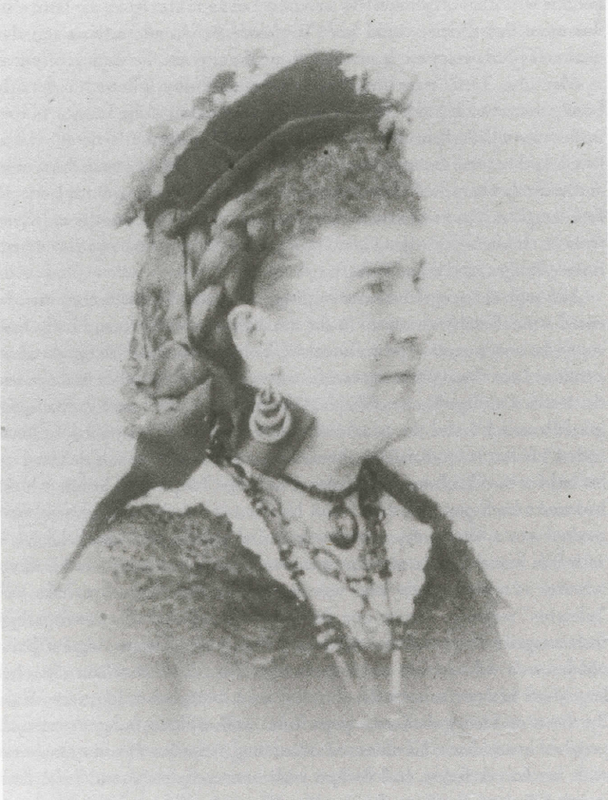 Susan, the daughter of another prominent Charleston lawyer, James Petigru, was something of a rebel so the marriage to King was considered the best the Petigrus could do for her. Susan herself wrote that she would “probably get no better offer.” She had been a rambunctious child who grew to be a quick-tempered woman who never bothered to conform to the role of a society belle. She moved into her husband’s family mansion at 24 George Street. 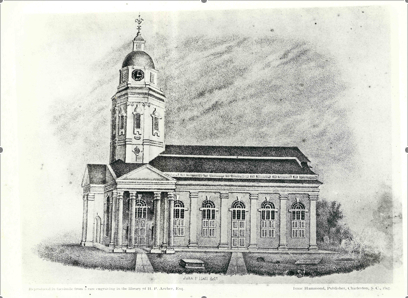 work of … Magnitude Regularity Beauty … not paralleled in his majesty’s Dominions in America … lofty arches and massive pillars, an octagonal tower topped by a dome and a quadrangular Lantern and weathervane soared eighty feet above the church. The British army crossed the Ashley River and landed on the Charlestown peninsula, two miles north of the Continental lines, approximately near the present-day site of the Citadel. We have to lament that, from the want of Men, we are denied the advantages of opposing them with any considerable force in crossing this river. Mayor J. Adger Smyth and the Charleston City Council endorsed the plans for an Exposition in Charleston. The newly organized South Carolina Interstate and West Indian Exposition Co. had already raised more than $40,000 and chosen Captain F.W. Wagner as the company’s chairman. Arthur Middleton received 800 acres from the Proprietors. 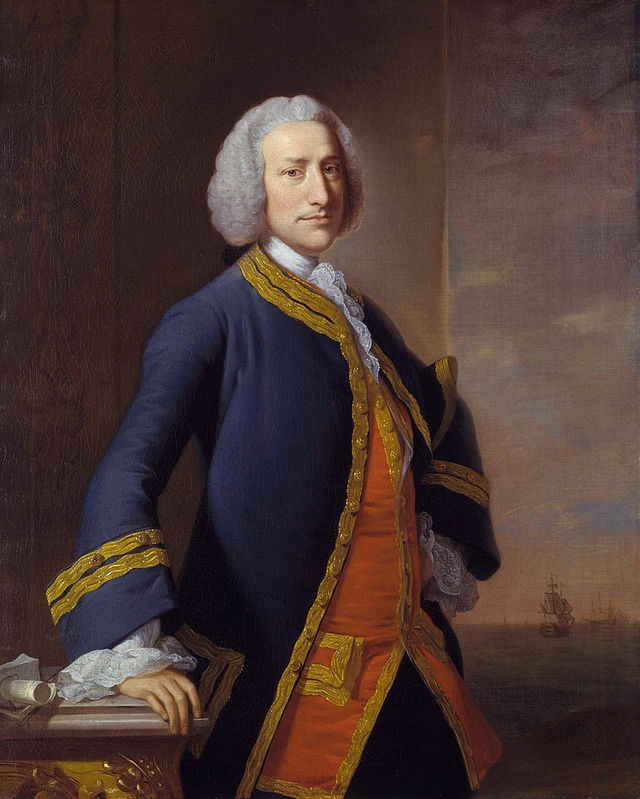 Arthur was active in public life and became president of the convention that overthrew the Lords Proprietors in 1719. 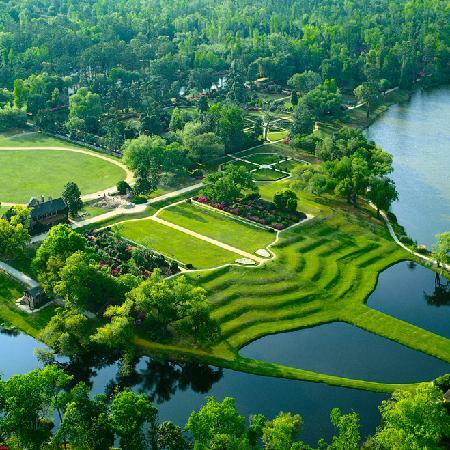 His son, Henry, married Mary Williams whose dowry included the property which is now called Middleton Place, a National Historic Landmark. Henry’s son, Arthur, was a signer of the Declaration of Independence. Lo! Such are the Men who bounce and make such Noise about Liberty! Liberty! Freedom! Freedom! Rights! Privileges! and what not … and these very Scribblers and Assembly Orators … keep under the lowest Subjection half the Inhabitants of this Province … These are the Sons of Liberty! Legislation was passed that ordered all males sixteen or older to swear allegiance to South Carolina and agree to defend the state against George III. This precipitated the first mass exodus of Tories from Charlestown, making the city a predominant Patriot stronghold. 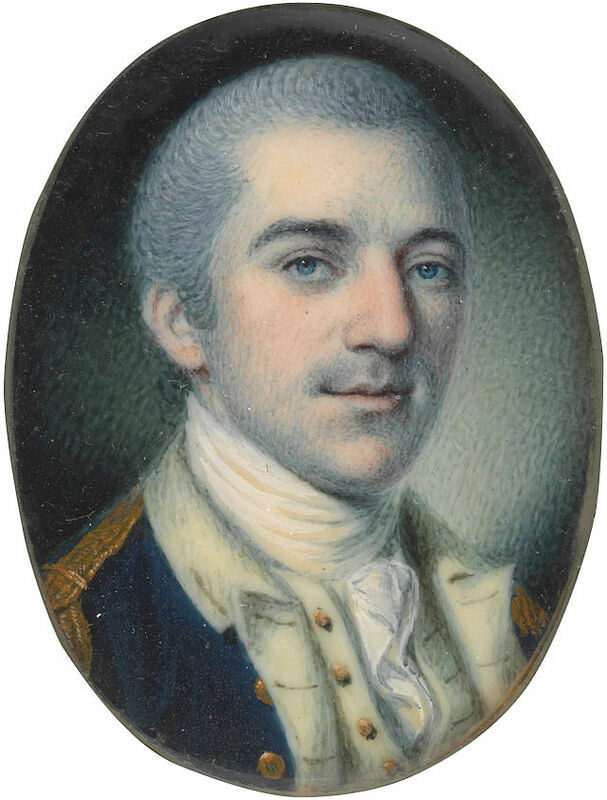 Wade Hampton III was born in Charleston, in the William Rhett house. His grandfather had created one of America’s largest fortunes from cotton. Although opposed to secession, Hampton remained loyal to his state and rose to the rank of Lt. General during the Civil War, seeing action at the First Battle of Bulls Run, the Peninsula Campaign and Gettysburg. After the War Hampton became one of the most prominent men who popularized the “Lost Cause” movement across the South. 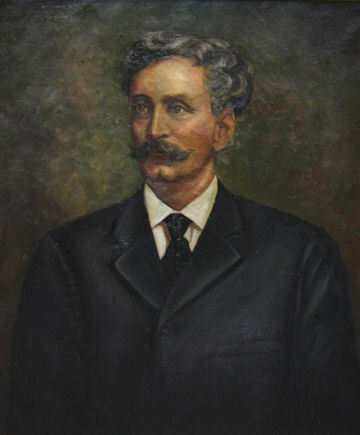 He was elected governor in 1876. 1780 – The Siege of Charlestown. 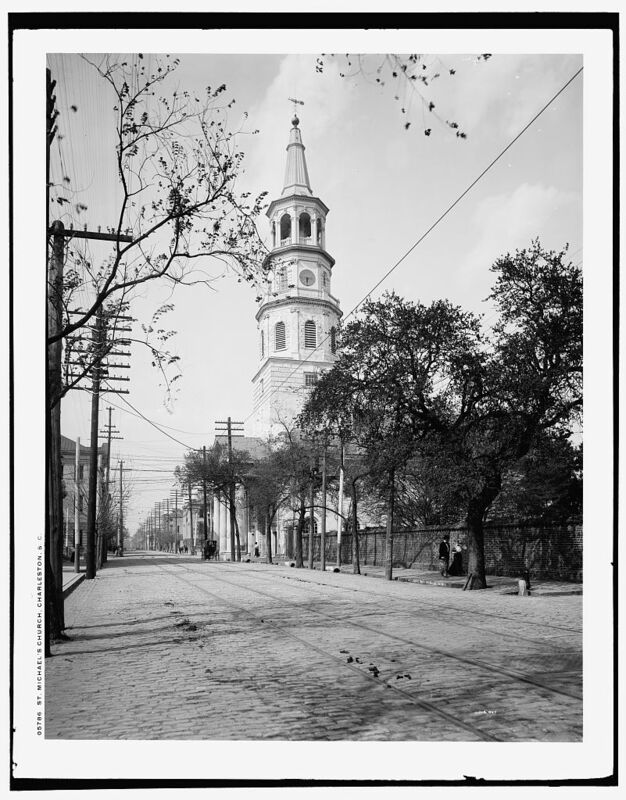 During the months leading up to the British siege of Charlestown, St. Michael’s steeple was used as a lookout tower to report on troop movements outside the city. 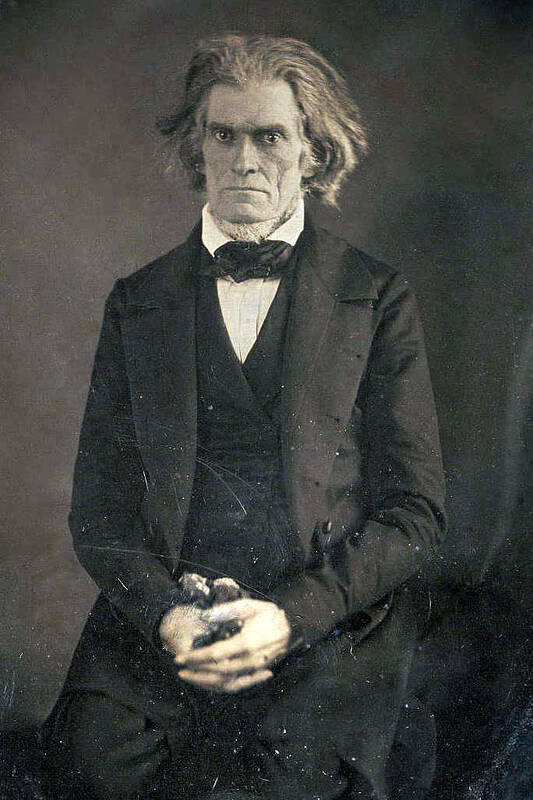 Peter Timothy, editor/publisher of the South Carolina Gazette was a Revolutionary and published passionate pro-Patriot stories. After the British successfully captured Charlestown, Timothy was one of thirty-three patriots arrested and placed in the provost dungeon of the Exchange Building. During their passage to exile in St. Augustine, Timothy was “lost at sea” according to British reports. 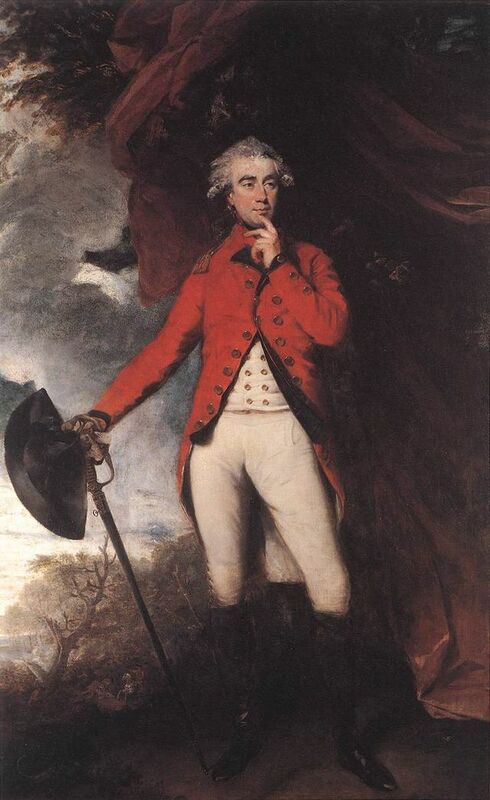 Lord Rawdon, British commander in the South after Cornwallis was posted to Virginia, decreed that all jobs in Charlestown were closed to any but Loyalists to the King. Many men who were sympathetic to the rebel cause were forced to pledge British allegiance out of the necessity of feeding their family.